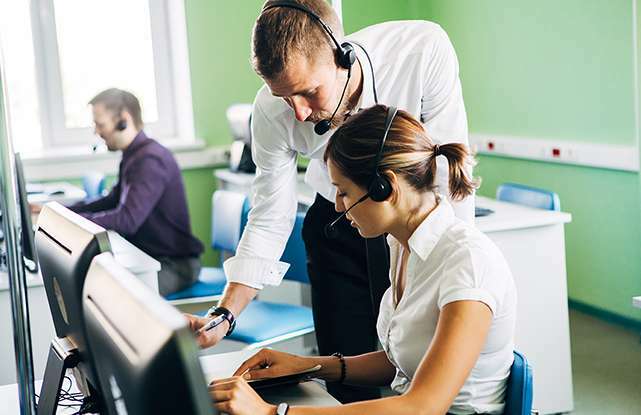 Having a call recording system in place can offer many benefits, such as customer service satisfaction checks, employee training and dispute resolution. We have several packages ranging from basic on-site call recording to more advanced systems with integrated wallboards for contact centre operations. Call Recording is a heavily regulated industry. To ensure you are compliant, we design a solution for your business, following FCA and PCI guidelines.